Even Naseeruddin Shah’s phoney Guru Neelanand, modelled on Baba Ramdev (replete with a reproduction of the escape-in-salwar kameez embarrassment and mock version of his Patanjali range of products), that would work wicked wonders if this were a trippy satire comes across as an inflated, affected caricature here.Ultimately, between its sentimental leanings and farcical outbursts, the superficial sermonising of Dharam Sankat Mein remains just that — superficial. But there’s simply too much here. The story tries to accommodate a whole host of issues, fake babas to real crimes, and fails. The Neelananda track is overplayed while the music is underdone. Given its realistic detailing, this could have been a livewire of wry wit – but it ends up a feather-duster of fuzzy philosophy instead. Caught between wise-cracking veterans and wise-sounding vachans, large sequences look low on energy and stereotypes, from lusty swami to kajal-eyed imam, stretch to yawning point. Clearly, the director was creative dharam sankat mein – and the dilemma shows. .
It’s also much too long, saying the same thing over and over again. 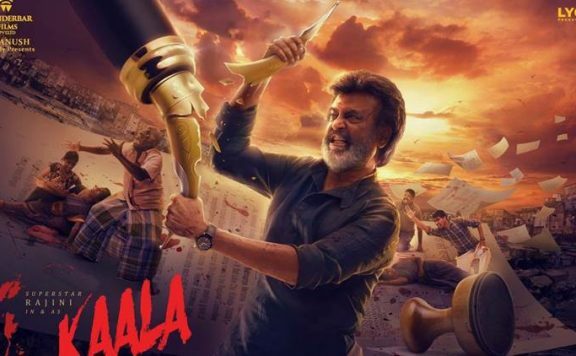 Rawal is such a good actor that he can make anything believable, and this film could have used the subject sharply to say something clearly and bravely. It goes down the path a little, throwing a out a line or two as it goes along, and then turns right around .for a ‘ghar wapasi’.
. Dharam Sankat Mein, an official remake of the 2010 British comedy The Infidel, is certainly not half as horrid as the aforementioned monstrosity. But it is not in the OMG league either although that is quite clearly where it aspires to be. On one count at least, this film should pose no sankat to anybody. It is easy to rate Dharam Sankat Mein: one star for intention, but only half for execution. In totality, the film ‘religiously’ serves as an eye opener to a handful of religious myths and facts. And for this, the full credit goes to the film’s director Fuwad Khan, who, after working as a cinematographer on many films, makes his directorial debut with DHARAM SANKAT MEIN. Because the viewers have already witnessed OMG: OH MY GOD and PK much before DHARAM SANKAT MEIN, the comparisons and the similarities are bound to be there. While the viewers are treated to a very engaging first half, the ‘abruptness’ and the ‘amateur climax’ of the second half, takes the steam out of the film. On the whole, DHARAM SANKAT MEIN should be watched for its sheer simplicity and also for the message that has been conveyed through the film. The fact that this film is not named OMG 2. It’s tiring to watch social satires which target the same damn thing. 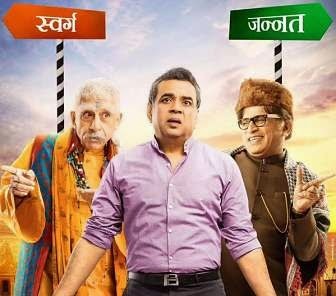 Also, it seems Paresh Rawal has now become the face of such films, it won’t be long before audiences term him to be the ‘religious satire baba’! Watch or Not? : Dharam Sankat Mein is passable. With a highly predictable plot, this film lets you down with its repetitive content. The direction was directionless. Fuwad Khan wanted to make a film which gave out a socially relevant message and talk about religion at the same time, but he failed miserably at both. Dharam Sankat Mein is a YAWN FEST. Despite having such a heavy star cast, the film fails to impress. Being a satire it falls flat at making you laugh because of its bad script and shoddy direction. Synopsis: A Hindu man goes through an identity crisis when he learns he was adopted into a Hindu family, but was born a Muslim.